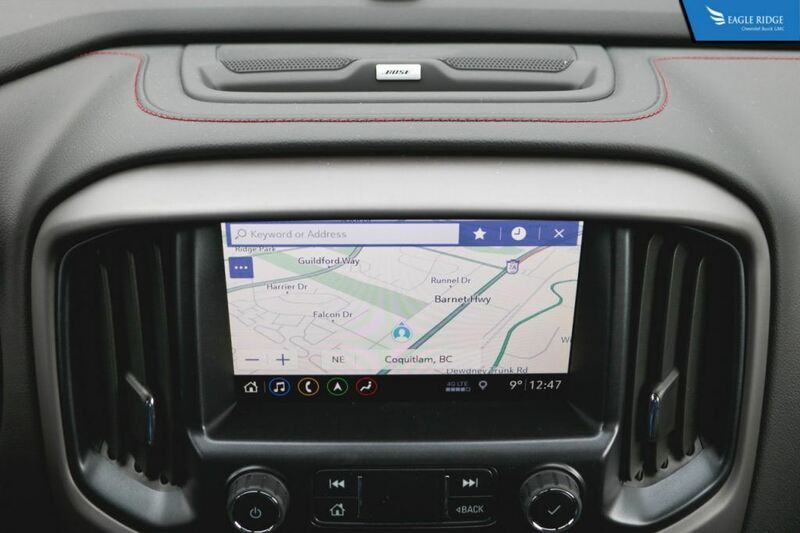 The 2019 GMC Infotainment system is now in its 3rd generation. With a new interface, updated graphics, and more features, it has become one of the simplest infotainment systems to use of any vehicle. In this article, we will briefly go over the new layout and features of the GMC Infotainment by looking at it as equipped on this 2019 GMC Canyon All Terrain. The new GMC Infotainment system has 5 main sections. The home page, audio, phone, navigation, and climate. From the home screen, you can select between the 4 main sub-sections or swipe to the left or right to see other apps. At the bottom left of each screen are quick access icons for the 4 main sections. So regardless of which app or menu you’re on, you always have access to the audio, phone, navigation, or climate. 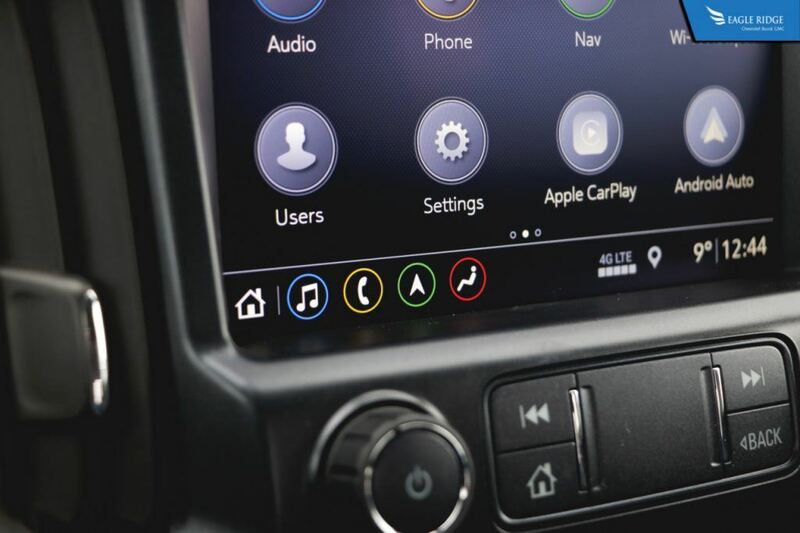 Regardless of what trim of GMC vehicle you go for, the new infotainment system is compatible with both Apple CarPlay and Android Auto. 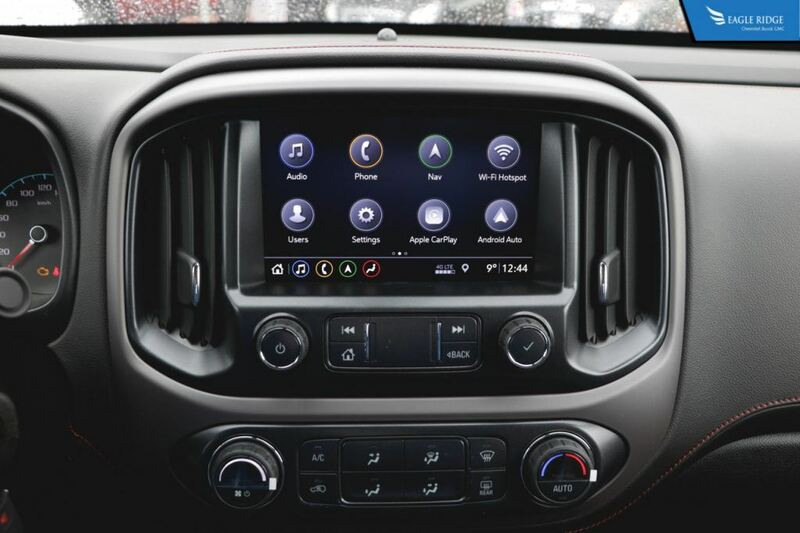 That means that you will always have Google Maps, hands-free text & calling, and other in-phone apps such as Waze or Spotify that you can use in this GMC Canyon for example. 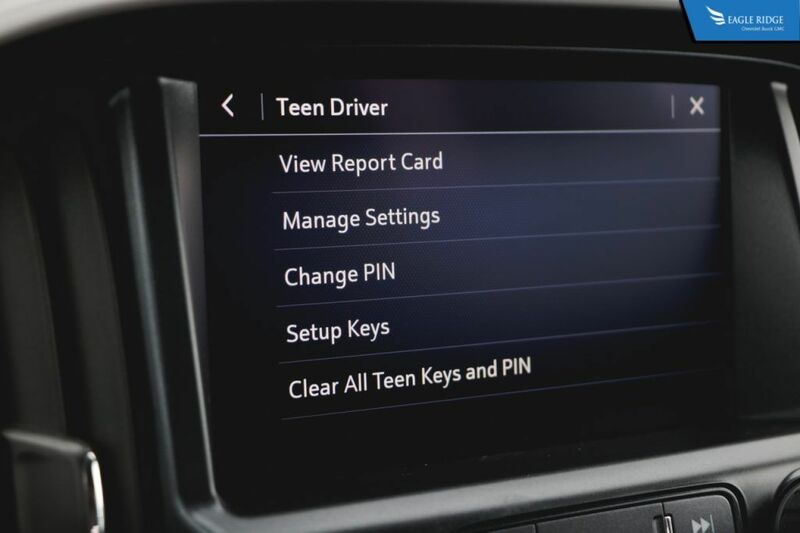 In addition, Teen Driver is also standard across all trim levels. What this feature does is active all equipped safety equipment, limit the vehicle’s top speed to 135 km/h, gives a speed warning between 65 km/h and 120 km/h depending on which speed you set it to, it limits audio volume, and provides report cards on how your children are driving your truck. If more than one member of your family uses the GMC Canyon or other GM vehicles, you can create multiple User Accounts which work across all newer GMC infotainment system. 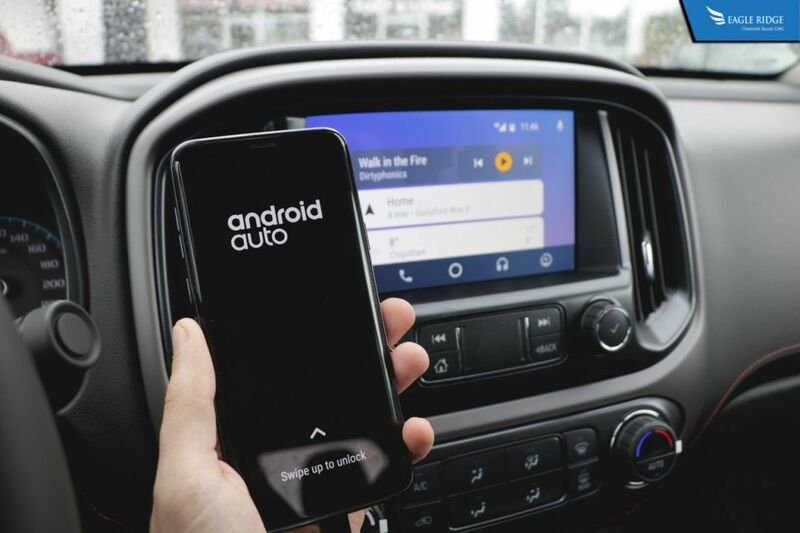 You can set your favourite radio stations, phone pairing options, and navigation destinations and have them ready to go in another GM vehicle. What is the GMC ProGrade Trailering System? Other features of the new GMC infotainment system is 4G LTE & WiFi capability. 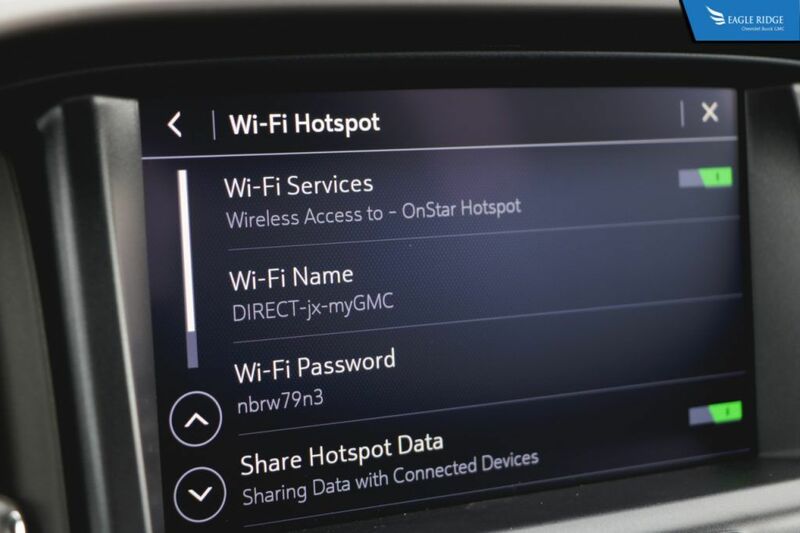 If you’re on a road trip with your family and want to keep them entertained, you can use the GMC Canyon as a WiFI hot spot so that your kids can stream their favourite shows on their tablets. The GMC infotainment system is available with both the standard 7” touch screen or the 8” touch screen found on the Base, SLE, All-Terrain, SLT, and Denali trims.